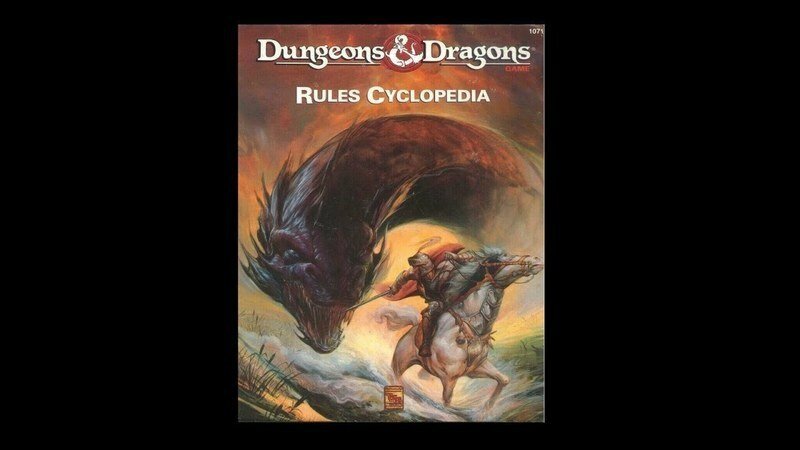 Rules Cyclopedia was a 1991 compendium of Basic Dungeon & Dragon rules. The rules are fast, light, and fun as hell. Hear Ben Riggs talk about why that's so, and the history of the Basic D&D line. Also, Ben talks about his research for his book, and learning something about Gen Con owner Peter Adkison he didn't know. Check out Designers & Dragons, Shannon Appelcline's history of the RPG industry. Interested in Plot Points? Back us on Patreon! Support us at the $2 level, and you'll get Ben's book on gaming theory, Encounters! Let others know about Plot Points to help the ‘pod grow! Review us on iTunes to help others find us. Find us on Twitter @PlotPointsPod! Find us on Facebook! To let us know what you think about this episode, email us at plotpointsemail@gmail.com! Image property Wizards of the Coast, by Jeff Easley.